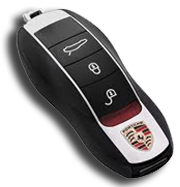 Key Center offers car electronics services, particularly the services related with car immobilisers as well as replacement keys and coding modern car keys. 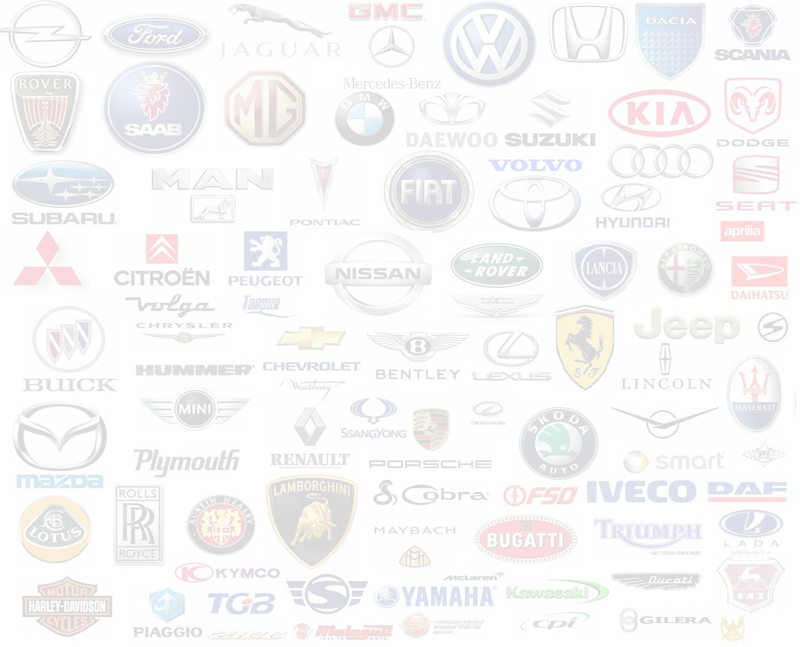 As the car may stop everywhere, immobiliser problems are generally repaired within the road assistance services. We own emergency road service units ready to tow the vehicle to a garage or to the client’s place of residence.